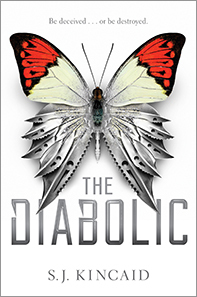 I’m reading The Diabolic by S.J. Kincaid. First line: Everyone believed Diabolics were fearless, but in my earliest years, all I knew was fear. Recruit fans by adding book blurb: A Diabolic is ruthless. A Diabolic is powerful. A Diabolic has a single task: Kill in order to protect the person you’ve been created for. Introduce the main character: Nemesis is deadly, fiercely protective, and cunning. Audience appeal: Sci-fi, thriller, and action fans would dive right into this one! Your favorite line/scene: My hatred, my need to smash and shred and destroy – it began to calm. Began to fade. The roaring went on and on, and then it faded away, leaving me gazing at this small being, feeling as though nothing else existed in the universe but her. I love this premise so much! And that cover, wowza! 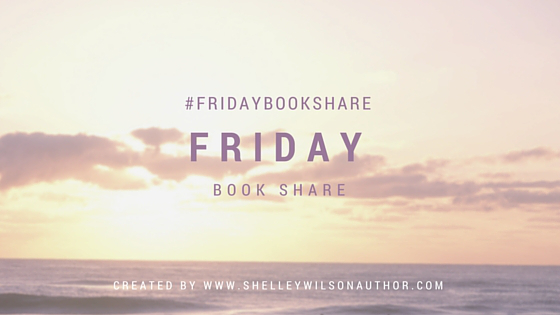 I like the concept also – unlike anything else I’ve read.